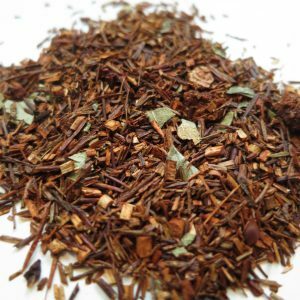 Grizzly Tea – Banff Tea Co. 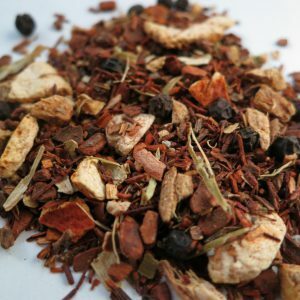 This ‘grizzled’ tea adds the robust flavour of berries to the earthy flavour of licorice. 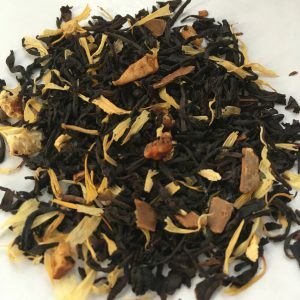 Delicious and sweet! 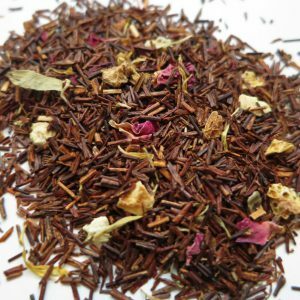 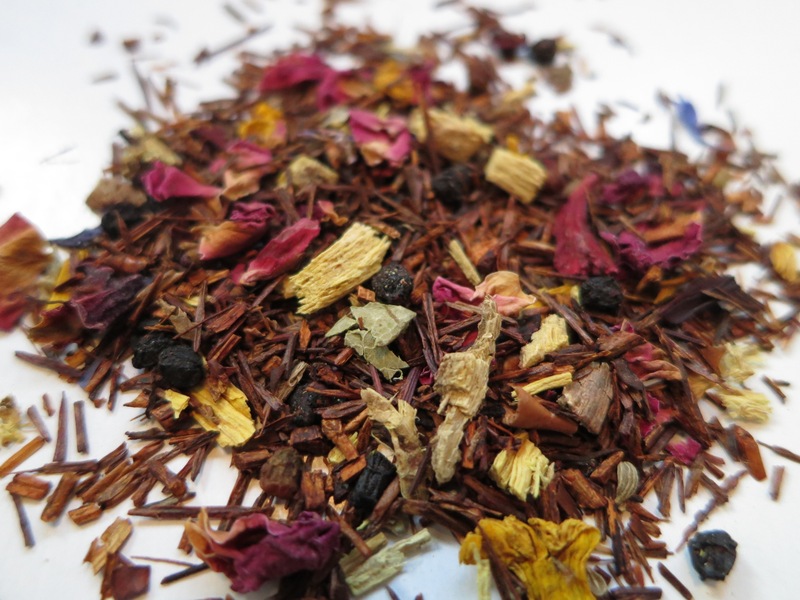 Ingredients: Rooibos, sunflower petals, anise, elderberry, blueberry, bilberry and raisin and apple pieces, cornflower and hibiscus petals, licorice root, rose petals and natural flavouring.